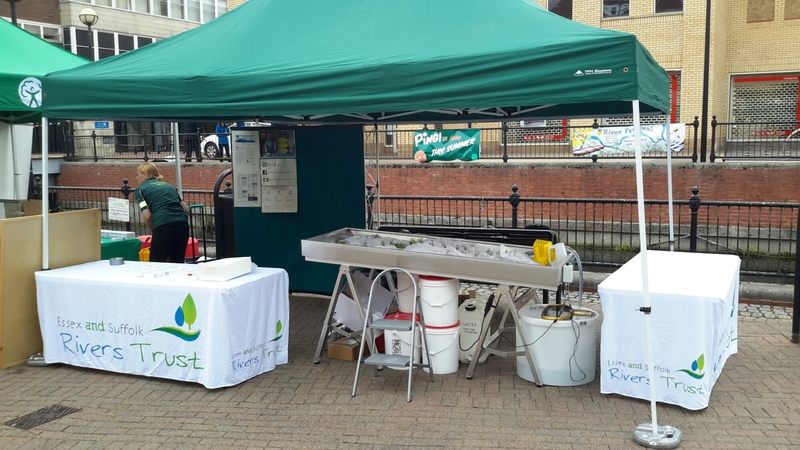 Chelmsford River Festival…all set, bring on the crowds! We are all set to go for the second river festival in Chelmsford. Come and see us outside Wildwood cafe and the Meadows centre! 10-4pm today!